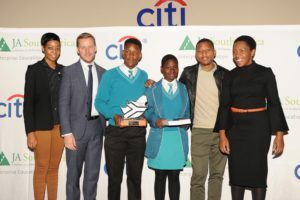 The final presentation evening of Junior Achievement’s 2017 Company of the Year competition was hosted by our sponsor Citi at their auditorium in Sandton on Thursday, 13 July. 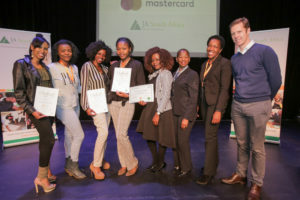 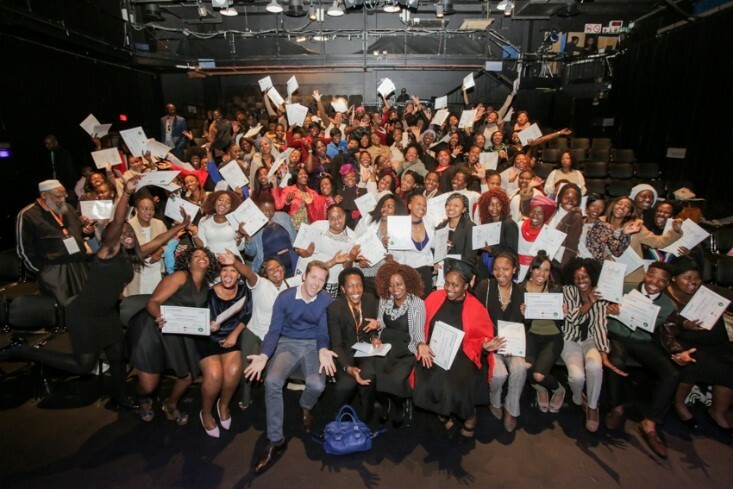 A select group of finalists in Grades 10 and 11 from schools across the country, who participated in the JA South Africa Mini Enterprise and Entrepreneurship programmes, had the opportunity to demonstrate their talents and be recognised for their hard work and team efforts. 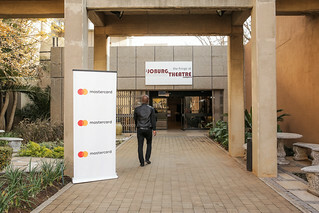 Nine teams presented their unique business ideas to a judging panel of business people and other industry professionals. 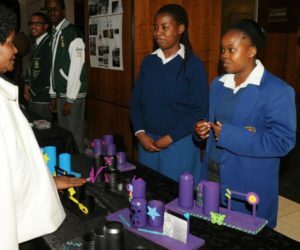 From North West, the Sedibelo Secondary School’s company Epitome of Elite Industry was named the winning team for their innovative multi-purpose, non-toxic, environmentally-friendly cleaner made from natural ingredients including aloe and lemon. 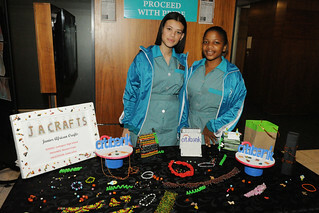 Sedibelo Secondary School’ Epitome of Elite Industry were represented by Phemelo Motloba (left) and Mpho Ntshole. 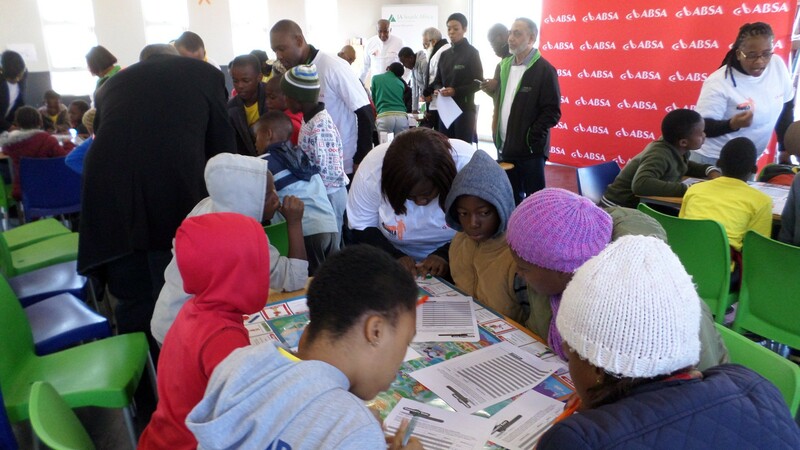 Sedibelo Secondary School were awarded with a cash equivalent prize for their school and will be transported to Johannesburg to attend the JA Africa Regional Company of the Year Competition, taking place between 5 and 9 December 2017. 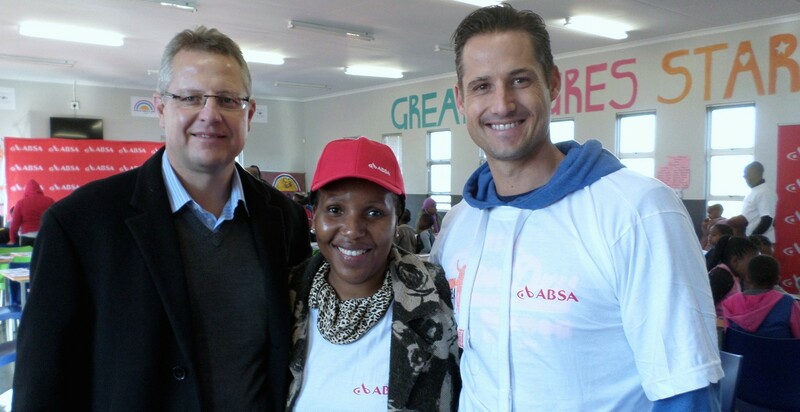 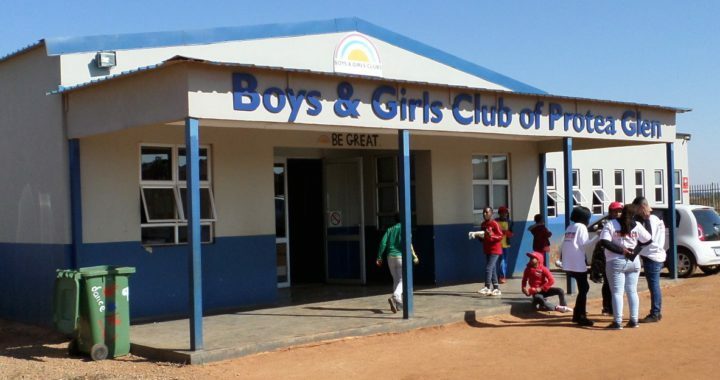 South Africa is hosting the regional competition this year, in Johannesburg. 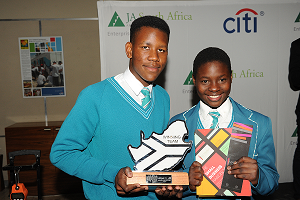 Second place was awarded to the team from Gresswold Secondary School in Johannesburg, Gauteng Their company Last Kings and Queens makes multi-purpose stationery desk containers from recycled materials, which are then decorated. 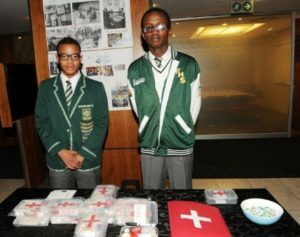 Ferrum High School’s Phola 911, from KwaZulu-Natal, took third place with their compact and affordable first aid kits target households and travellers. 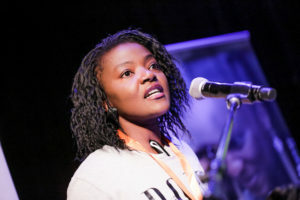 Judges’ assessments were based on several criteria, including business idea clarity, the team’s ability to think critically, understanding basic business principles and the sustainability and relevance of the product or service to social responsibility. 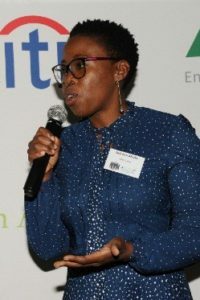 Our guest speaker Nokwazi Mzobe founded the boutique consulting firm, Matoyana to enable more business owners in Africa to run successful, sustainable businesses and to promote a culture of entrepreneurship & innovative thinking. 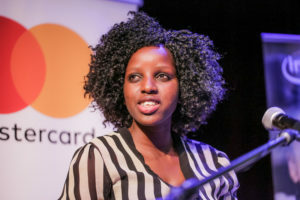 She generously gave two copies to each of the three winning teams of her book, The Small Business Handbook. 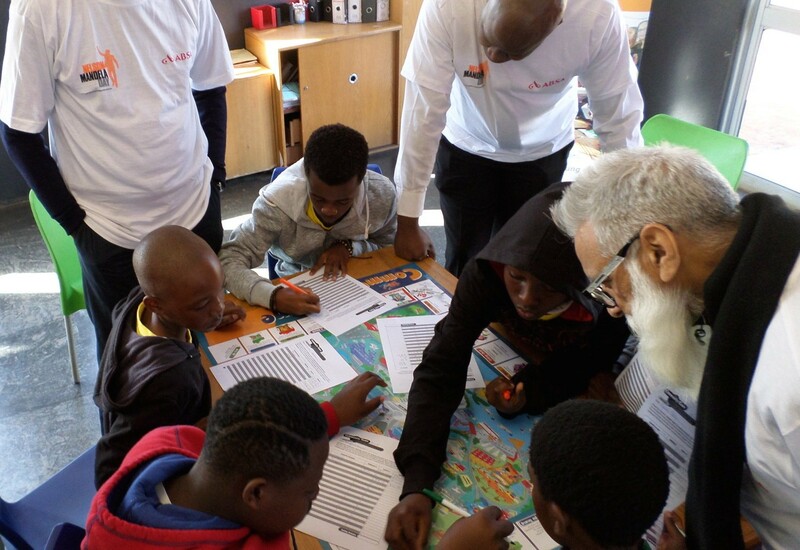 All learners attended a series of workshops where mentors helped them fine-tune their business ideas as well as their problem-solving, leadership and presentation skills to prepare them for the competition. 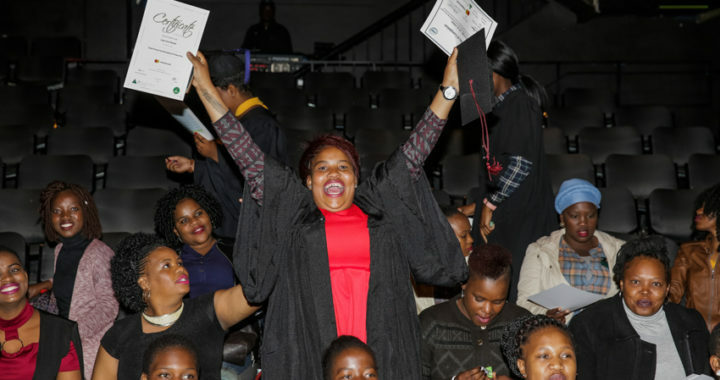 From left to right: Fortunate Huma, JA South Africa, Peter Crawley, Mastercard, Phemelo Motloba, Mpho Ntshole, Karabo Denelane, JA South Africa Board member and COY judge, Nelly Mofokeng, JA South Africa MD.